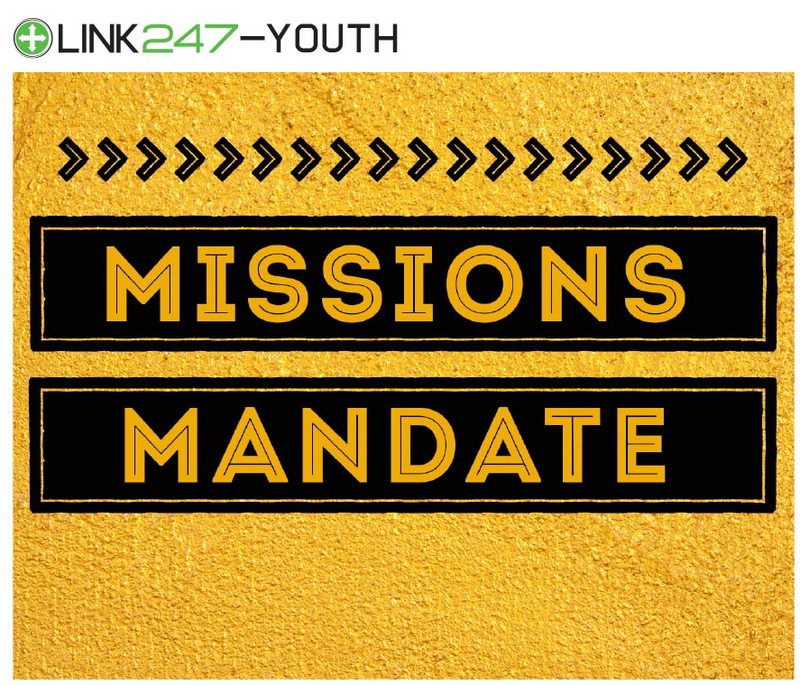 Big Idea — Not only has every believer been given a mission to make disciples, but with that mandate comes the authority to carry it out, no matter one’s age, social status, or skill set. Missions is a reflection of one’s relationship with God. If we are reaching toward God, we are also reaching for others. We can always make a difference in the world, because we can always pray. Giving to others is part of God’s plan for each of us. Proper preparation is the key to success in missions and in life. Reaching for God is reaching for others.